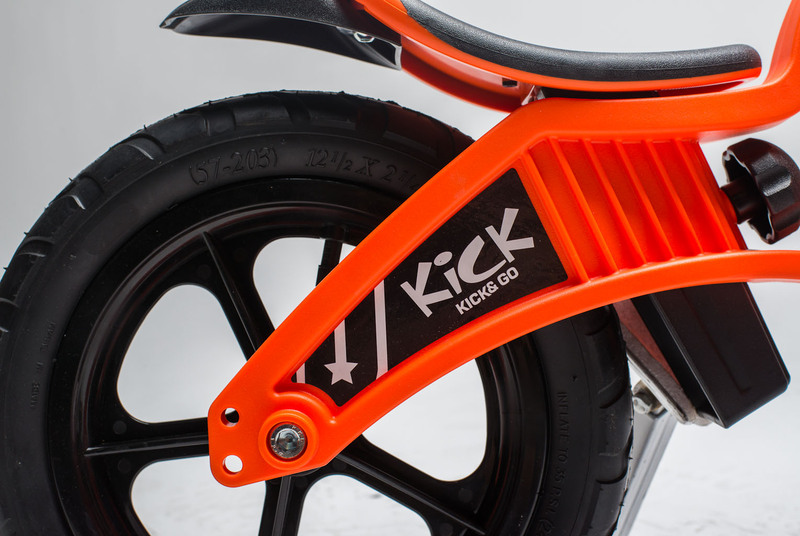 Kick is very easy to assemble thanks to the tool included included in the package. 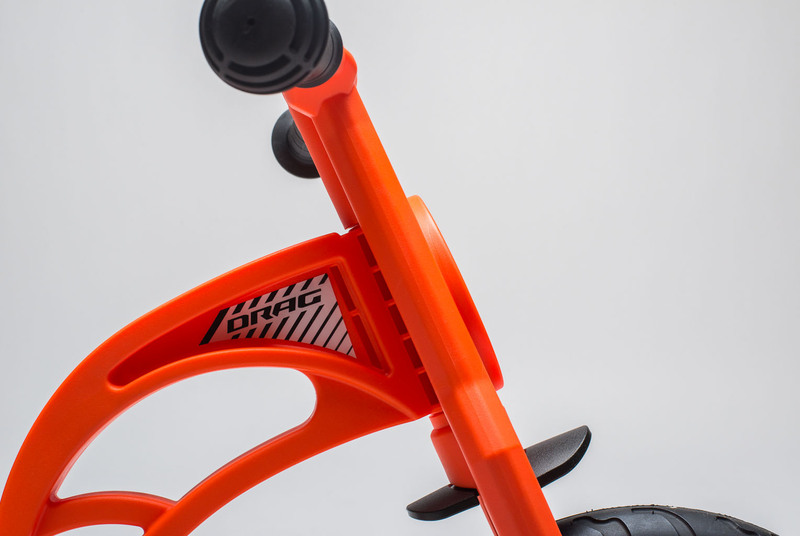 No other tools or expertise are needed. 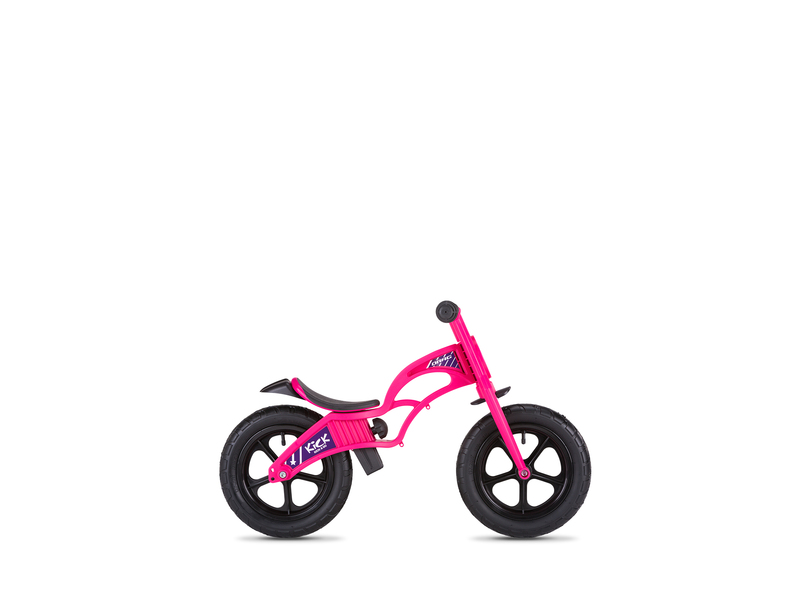 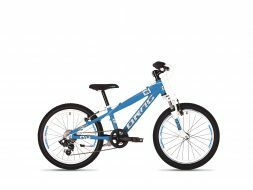 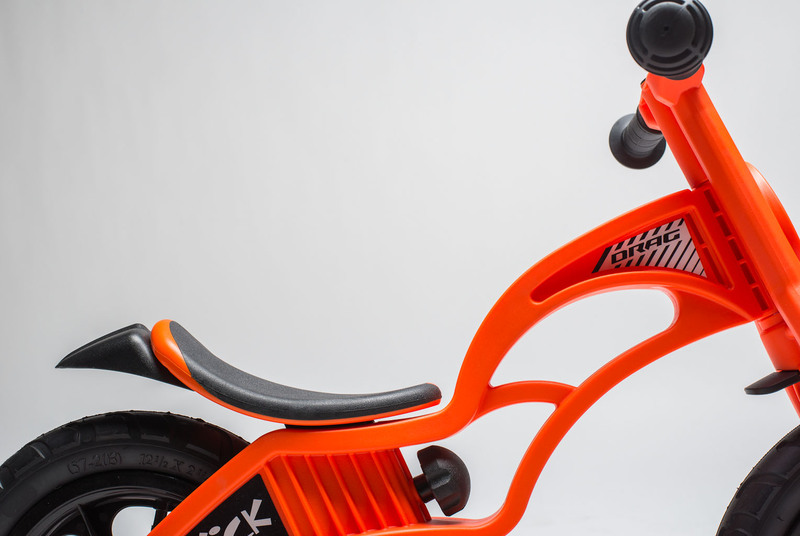 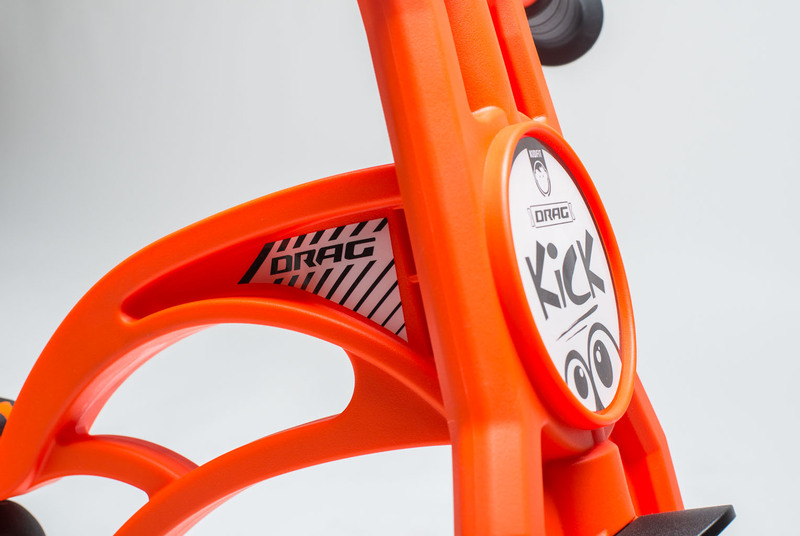 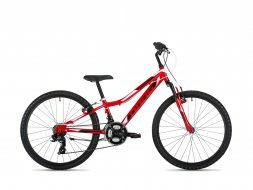 This innovative balance bike is made with gas-assisted injection molding (GAIM). 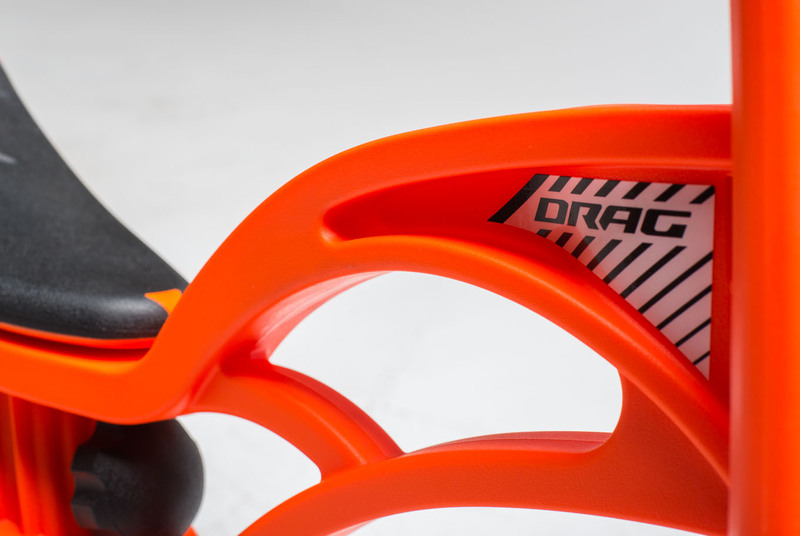 This results not only in 30% increased toughness over normal plastic, but also makes it light in weight (30% lighter than normal plastic) and easy to carry. 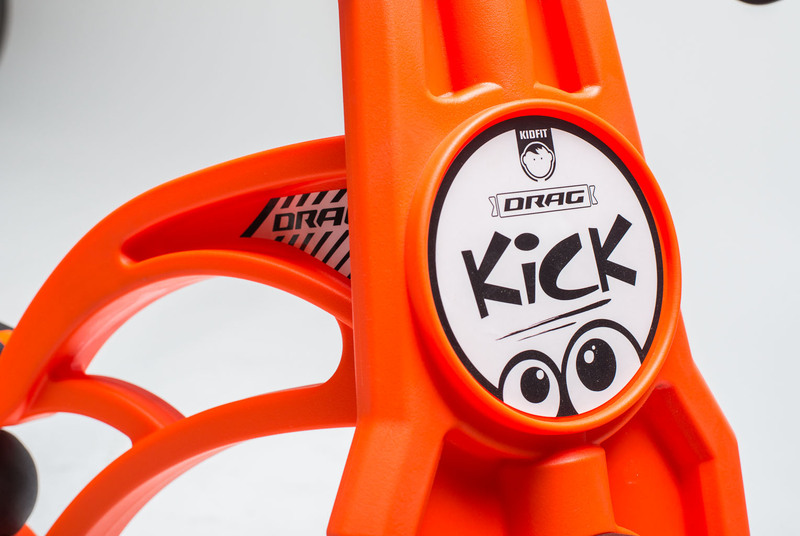 Kick is available in 6 color options. 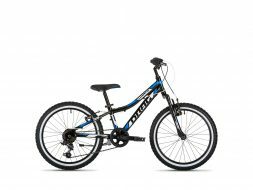 Children can choose their favorite color, allowing them to ride and grow with pleasure.